Rain, rain and a bit more rain that’s why there are so many lakes I guess! 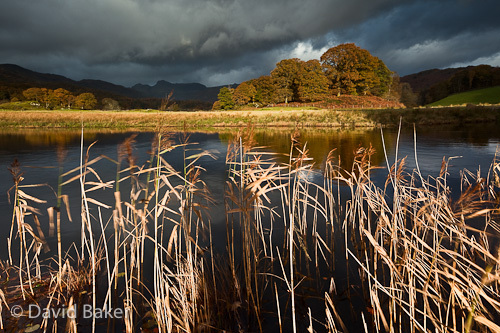 I headed out this morning and managed to capture this image along the River Brathay between showers, the light was a little harsh but very autumnal. ~ by David Baker on 28 October, 2010. Lovely foreground and beautiful light in the bank at the opposite end.